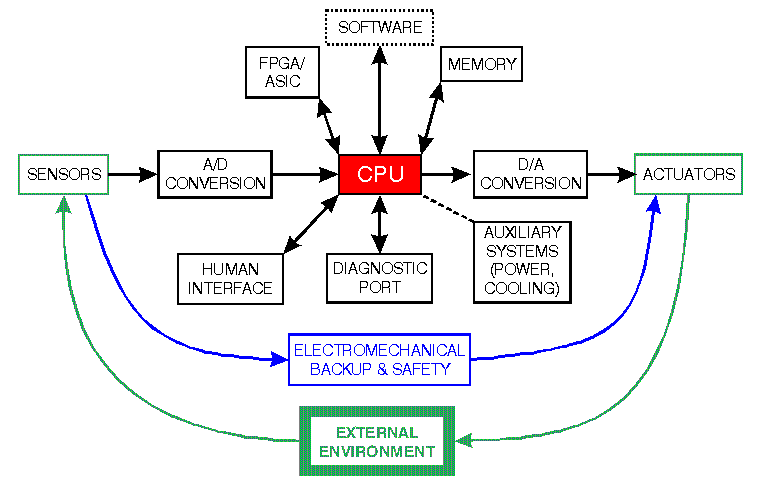 An embedded system is a computer system with a dedicated function within a larger mechanical or electrical system, often with real-time computing constraint. If we look around, we will find ourselves to be surrounded by computing systems. Every year millions of computing systems are built destined for desktop computers (Personal Computers, workstations, mainframes and servers) but surprisingly, billions of computing systems are built every year embedded within larger electronic devices and still goes unnoticed. Any device running on electric power either already has computing system or will soon have computing system embedded in it. 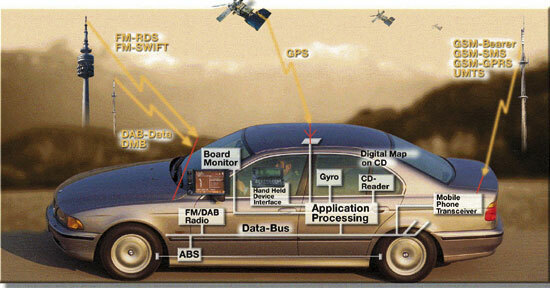 Today, these embedded systems are found in cell phones, digital cameras, calculators, microwave ovens, answering machines, home security systems, washing machines, lighting systems, copiers, printers and scanners, alarm systems, automated telling machines, transmission control, cruise control, fuel injection, anti-lock brakes, electronic brake distribution active suspension and many other devices/ gadgets. In the last few decades the skill gap between industry requirements and skills possessed by engineers/professionals has widened wherein even through in abundance, industry is short of trained quality manpower. Increasing competition has pressurized industries to keep productivity/profitability high, reduce machine downtime’s and speedy trouble shooting/ maintenance. Hence it is important for engineers and engineering professionals to develop hands on knowledge. To be the Brand bridging gap between Industry & Academia. To be a workplace where everyone is inspired to be the best they can be. Fully equipped practical training labs with latest automation/ embedded facilities. Well qualified Faculties having rich industry background. Hands-on experience on Embedded systems. Live projects & On-site exposure. Soft Skill & Interview Preparation. Keep helping people and you’ll get everything you want in life.